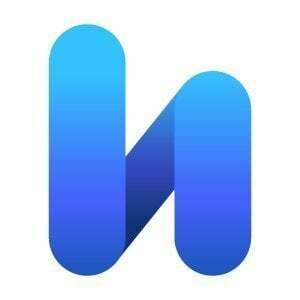 Social discovery software gathers and preserves data from social media sites such as Twitter, Facebook, Reddit, and LinkedIn for legal purposes. The software is similar to regular social media monitoring software, but solutions in this category are geared specifically toward the legal industry. Occasionally, these solutions are repurposed and utilized by law enforcement agents to predict and monitor potential crimes. In addition, law firms use social discovery software to find, gather, and collect content posted on social media sites and preserve it for later use in legal proceedings. These solutions leverage APIs and other tools to connect to these sites, gather data, present it in preformatted reports, and allow users to search for specific data sets via a search tool. Social discovery software solves the problem of combing through and finding valuable metadata housed in unstructured web environments, making it easier for legal professionals to analyze the findings. Legal professionals typically use these solutions in the discovery stage of legal proceedings and rely on the technology to save hours that would otherwise be wasted painstakingly combing through social sites. Social discovery software is used as a complement to eDiscovery software and provides an extra tool with which to gather needed forensic data that is valid in legal proceedings. 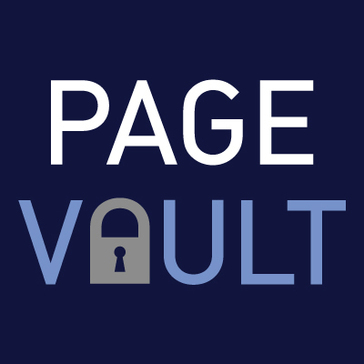 Page Vault helps legal professionals to capture, preserve and authenticate web content such as webpages, websites, social media, videos, and images. Users can have confidence in knowing that Page Vault’s collection experts accurately preserve all necessary content and supporting data within the requested output format. Whether using their in-house software or vendor services, Page Vault can accommodate projects of any volume or complexity. 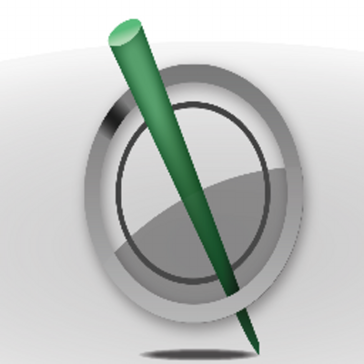 Collect and Search Data from Social Networks and the Internet. 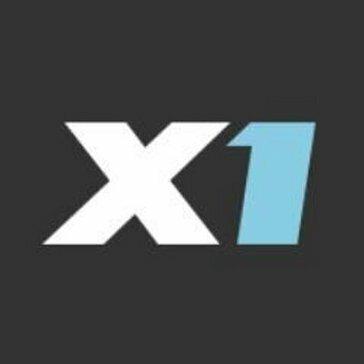 X1 Social Discovery™ is the industry-leading solution that enables preservation and analysis of all web-based evidence in a court defensible manner. 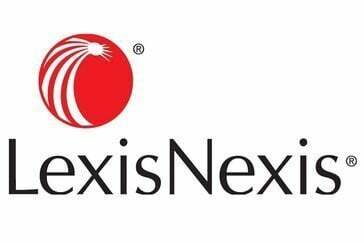 For law firms, legal consultants, and law enforcement who need to collect and search data from social networks and the internet. Navigator combs the web in pursuit of potential threats to your corporate security. Posts from open sources – like social media, forums, and the deep and dark web – are analyzed and monitored in real-time so your team is always in the know. Hi there! Can I help you find the best Social Discovery solutions?